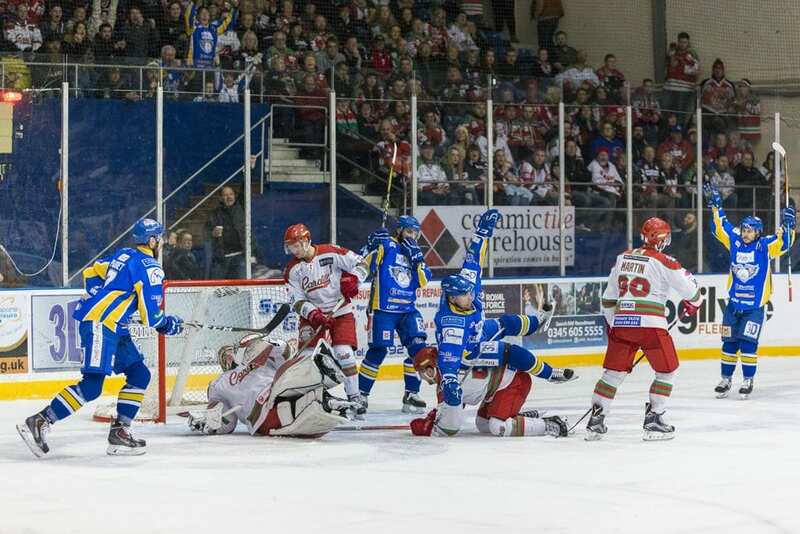 The Elite League has confirmed MK Lightning will join its ranks for the 2017-18 season. This is part of the league’s planned growth and the board unanimously voted in favour of the EPL joining the league. 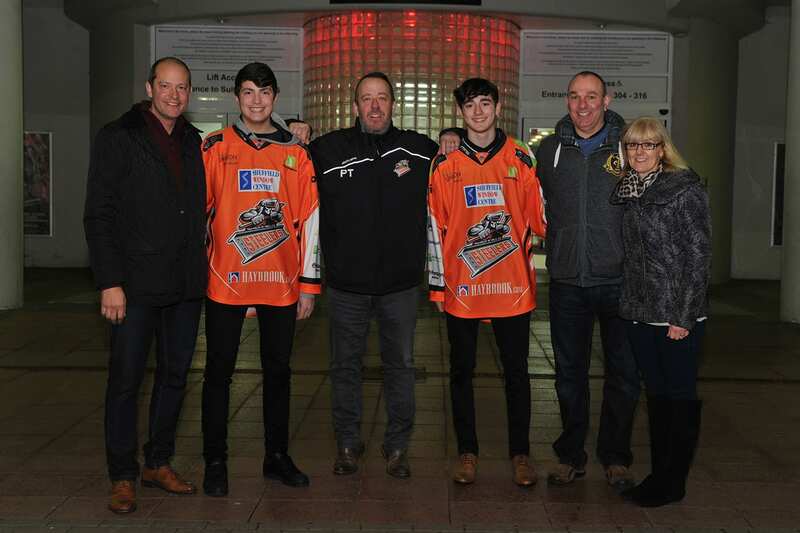 Elite League Chairman, Tony Smith, said: “We are very pleased that we are expanding the league. This is something that we all feel strongly about in the boardroom. The rink in Milton Keynes has undergone massive redevelopment and regional director of Planet Ice, John Neville, believes that is one of the reasons why they are now ready to make the step up. “I think it is very exciting for the future and it is something, as a venue, that Milton Keynes deserves,” he said. “This team should be playing in the top league and this is a fantastic opportunity for the club to develop. “We are already gearing up to moving up to the Elite level a year in September and that means we will have to strengthen our off-ice team as well. “We have seen what Manchester Storm have done this year. It has been hard work and everyone has worked very hard with the team in Manchester. “Having had a closer look we think that we can succeed at that higher level. 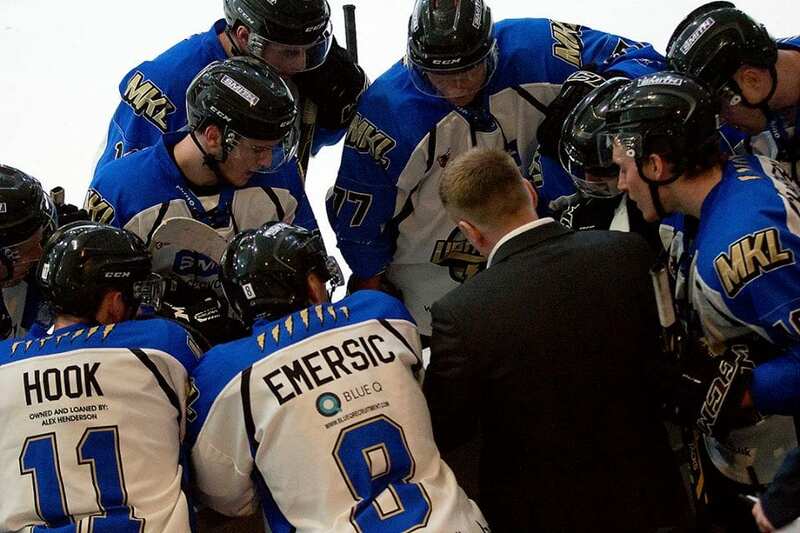 Lightning Head Coach Pete Russell is also positive that Elite League hockey will be a success in Milton Keynes. “I can’t wait – I think it’s great for the venue, it is a great rink here,” he said. “The way hockey is going right now this is a really good move for a club which is growing. “I think we have a real core of top-end Brits and if we can keep them here we will have a really good base to build from. 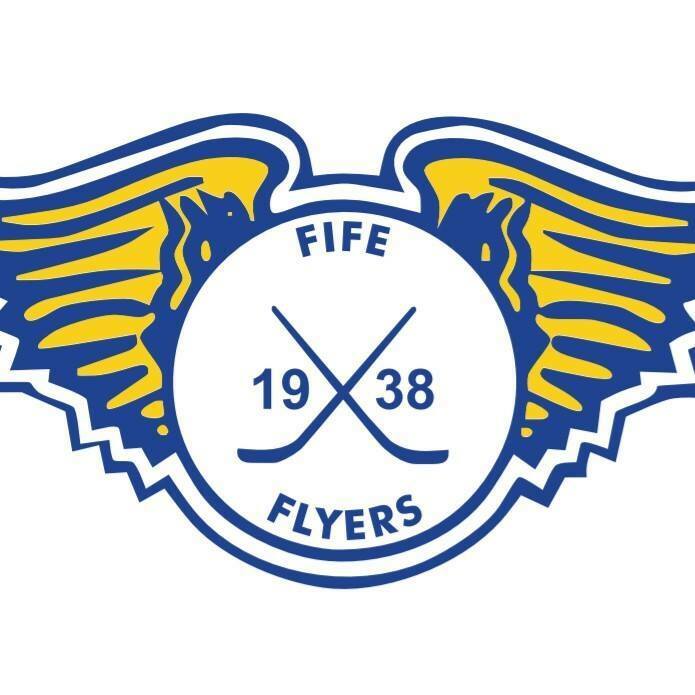 Highlights from the Elite League game between Fife Flyers and Braehead Clan on Sunday, 6th January.